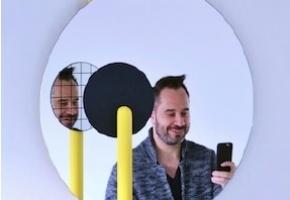 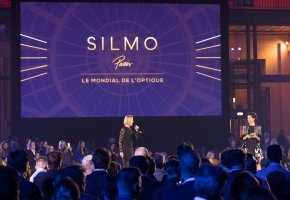 The 2017 SILMO d'Or laureates are revealed! 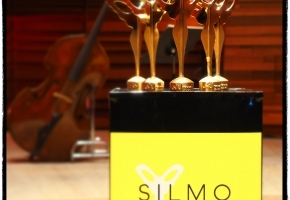 Soon the results of the competition Silmo d'Or... 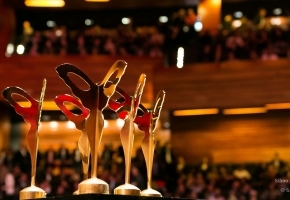 Discover from now the nominees! 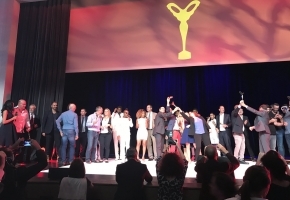 The jury attributed the prizes. 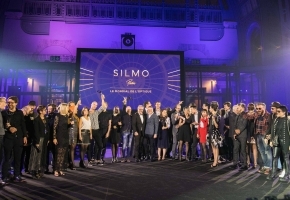 Announced during the SILMO d'Or party on September 23rd 2016, find out who are the winners. 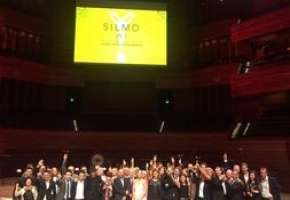 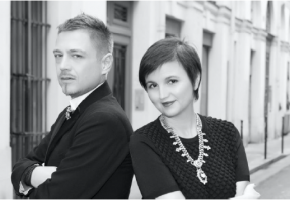 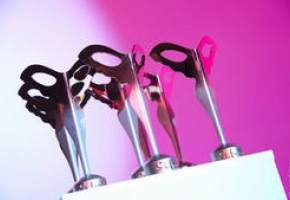 Discover the lucky winners of the 2015 Silmo d'Or grand prix!